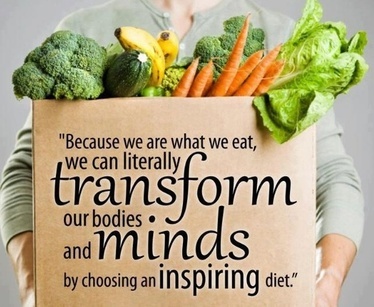 9 Reasons Food Isn't Enough! Peter Greenlaw has spent more than 10,000 hours researching the area of toxins and their profound effect on our health and well being. Spurred by his own experiences, he has devoted 10 years of his life to the study of environmental toxins and their effects on disease, being overweight, and health. He has conducted more than 1,000 lectures on this subject all over the world. Ah…if things were only so simple. 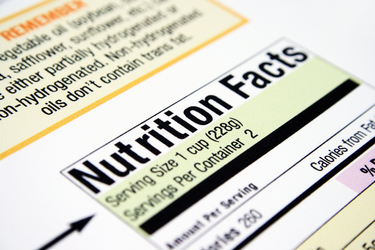 The following are just seven reasons why calorie-counting is not a good long-term solution for weight management. 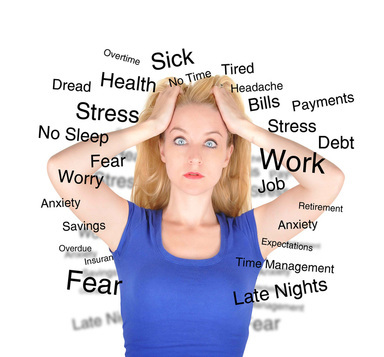 Can Stress Kill Your Health? 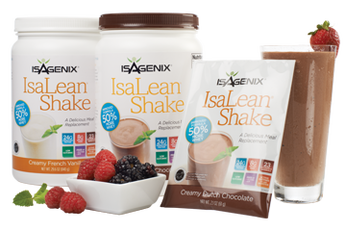 IsaLean shakes are a full meal replacement—not a “snack,”providing optimal support for nutritional cleansing and replenishing, weight loss and weight maintenance, as well as peak performance. 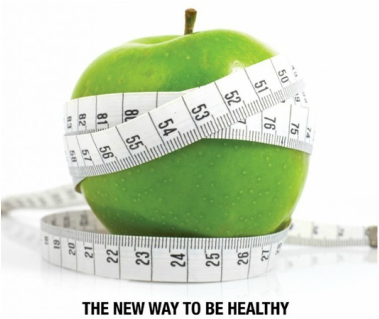 While low in saturated fat, sodium and cholesterol, IsaLean® Shake provides the right balance of protein, carbohydrates, healthy poly- and mono-unsaturated fats, dietary fiber, vitamins and minerals (including calcium, vitamin C, vitamin B12, and vitamin D).